A big freighter deal between Boeing and Russian cargo specialists Volga-Dnepr Group and CargoLogicHolding was signed at the 2018 Farnborough International Airshow on the intention to buy 29 Boeing 777 Freighters and confirmed an order for five Boeing 747-8 Freighters along with an agreement to work together on future freighter projects. "This is a very significant day in our company's history. 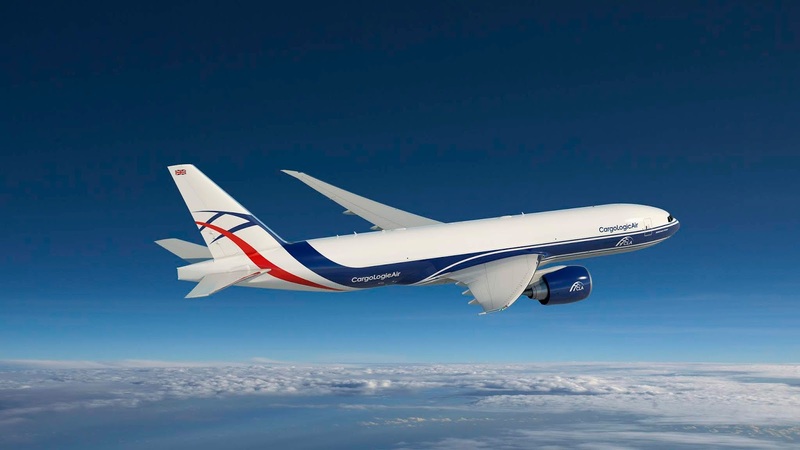 With this package of agreements, we will grow our business with the unique and unmatched 747-8 Freighter and open new market opportunities with the 777 Freighter, the world's longest-range twin-engine cargo jet," said Alexey Isaykin, President of Volga-Dnepr Group and Chairman of CargoLogicHolding. "And we will work with Boeing to develop new freighter solutions that will help us continue to serve the unique and fast-changing requirements of our global customers." The Russian Volga-Dnepr Group is among the world's largest Boeing 747 Freighter operators. The Group, and its subsidiaries and strategic partners have leveraged the jet's unique cargo-loading and cargo-carrying capabilities to build an unmatched global network for transporting unique, oversize and heavy cargo. Volga-Dnepr said it wanted to add more 747-8 Freighters to its fleet and affirmed a commitment to purchasing five more of the jets valued at $2 billion at current list prices.